agro industeries private limited is providing rotavator to customers, which is the best solution for ploughing field. It can be plough fields from 1.5 acres to 2.0 acres. 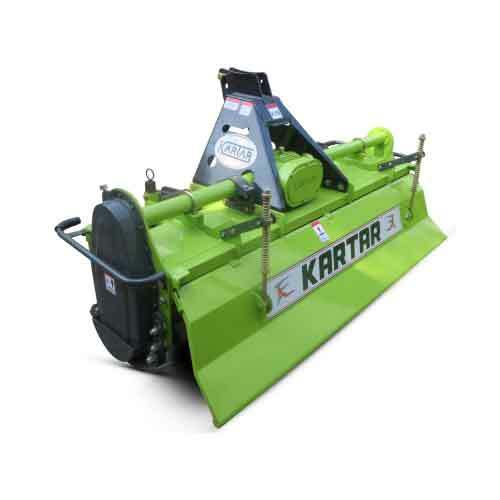 This rotavator helps in not causing the problem of lump formation in the soil. It is a 100% valuable technical product for the farmers and it is mainly known for easily mixing the residues of the last yield of the soil. We manufactured this product by using good quality material and designed it as per the advance technology. We provide the world class quality product to customers at affordable rate.